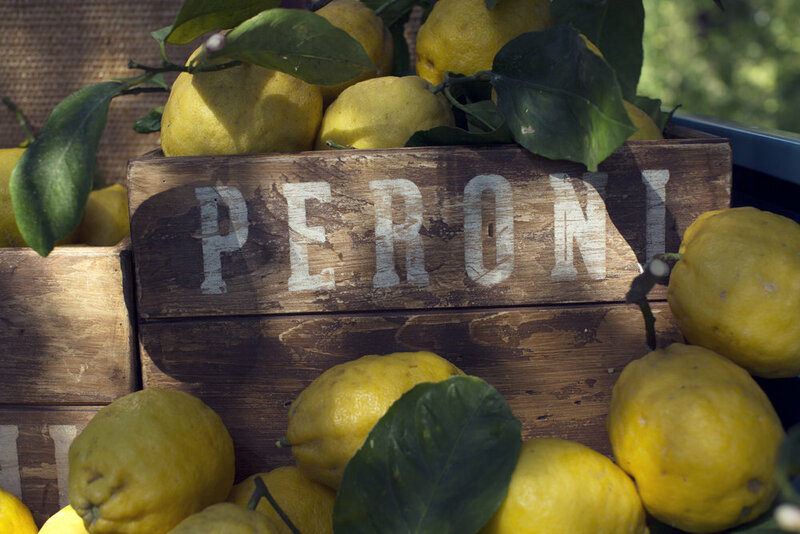 Peroni — Don Revy Philippines, Inc. Bringing style to the world of beer. The small town of Bergamo in northern Italy is home to our Nostrano dell’Isola maize, exclusively produced for us. In the Lombardy region lies a fertile plain known locally as the ‘the island earth’ between the rivers Adda and Brembo, where the conditions are perfect for growing maize. This environment is created from the combination of an absence of frost, the climate and the soil, irrigated by freshly melted snow from the nearby Alps. The combination of Nostrano dell’Isola maize, the finest hops and two-row spring-planted barley is the secret to our unique crisp and refreshing taste. Our special maize gives the beer its distinct clarity and light, golden colour reminiscent of prosecco. The citrus aroma is subtle, yet captivating. During production, we use the highest quality hops (Saaz-Saaz and Hallertau Magnum) that give the beer its distinctive yet balanced aroma which is light on the palate.